Join Monika for a chance to win every day during your work week! Tune in with me, Monika for your chance for you to win during your workweek - whether it be lunch for two, concert tickets or whatever I have up my sleeve - I’ll be gifting you with a prize every day during your workday (Monday – Friday) through the KISS-FM app. All you have to do is upload a photo of yourself at work, with a co-worker, any picture with you in it showing us your workday and each day I’ll pick one winner to enjoy a workday bonus. 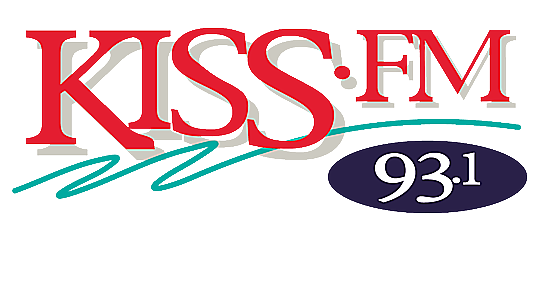 Download the KISS-FM App for free, you can download the free app through iTunes or IOS App Stor for your iPhone or through Google Play for your Android phone. This week win lunch for two with Thirty 5ive Tavern and Grill where you will find fresh fish, steaks, and martinis. Plus you can enjoy the best prime rib in El Paso every Wednesday, Friday and Saturday while it lasts for just $29.99. This week at Thirty 5ive Tavern and Grill is featuring fresh grilled Gulf Red Fish or fresh grilled Swordfish topped with a fresh mango jicama pico de gallo. Grab a gift card as a stocking stuffer, for every $100 gift card, get a $25 card free or purchase a $50 gift card and get a $10 card free. So what are you waiting for? Download your picture today for a chance to start winning during your work week with 93.1 KISS-FM!